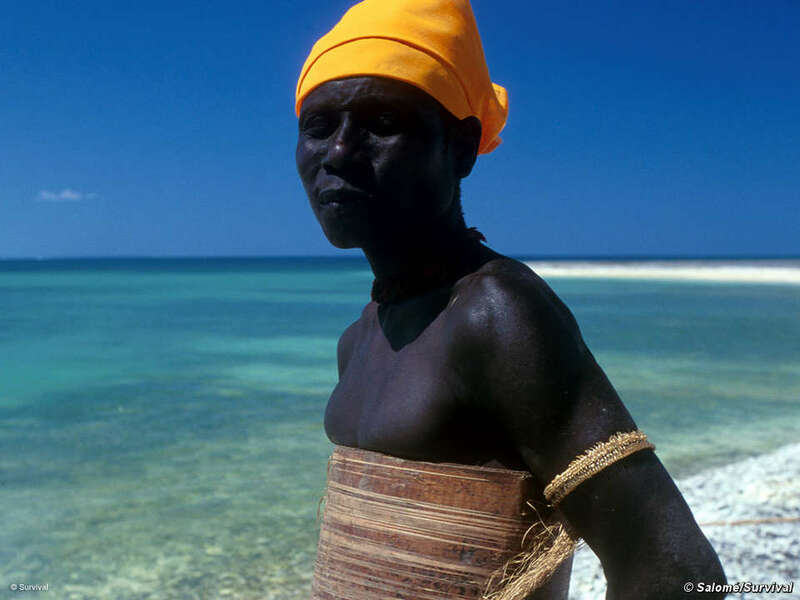 Two days after members of the remote Jarawa tribe attacked a group of poachers inside their reserve, killing one and wounding three, Survival today released exclusive footage of the Jarawa, taken during a recent investigation in India’s Andaman Islands. Survival’s Andamans campaigner, Sophie Grig, who was investigating the impact of poaching on the 320-strong hunter-gatherer tribe, managed to obtain the first-ever filmed interview with the Jarawa, despite their isolation within their protected reserve. Grig met the Jarawa as they voluntarily came out of their forest to complain to local administration officials about the poaching. 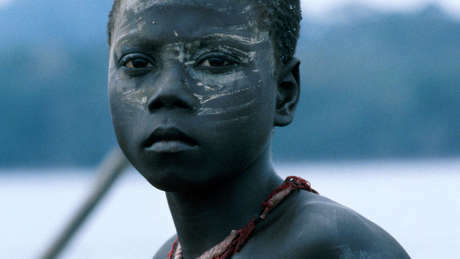 The invasion of their land by poachers poses a serious threat to the Jarawa, who have only had regular contact with the outside world since 1998. Poachers risk bringing in diseases to which the Jarawa have no immunity, and are rapidly depleting the wild foods that the Jarawa are totally dependent on. Entry to the Jarawa reserve by outsiders is illegal without a special permit, but poaching is now widespread. In September, frustrated by the invasion of their land by outsiders, a Jarawa hunting party captured two groups of poachers in their reserve, tied them to trees and then informed the authorities. Survival’s Andamans campaigner Sophie Grig is available for interview.